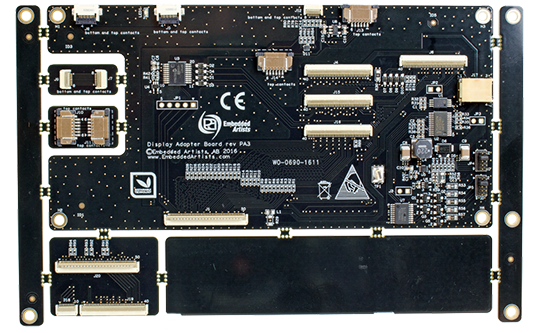 This application processor module is optimized for industry applications that require both real-time processing and high quality graphics. 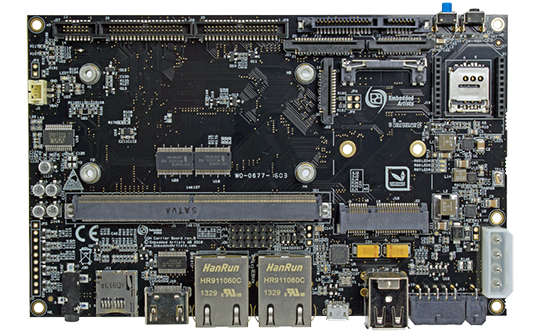 In addition to the main core, this module includes a Cortex-M4 core for real-time processing. 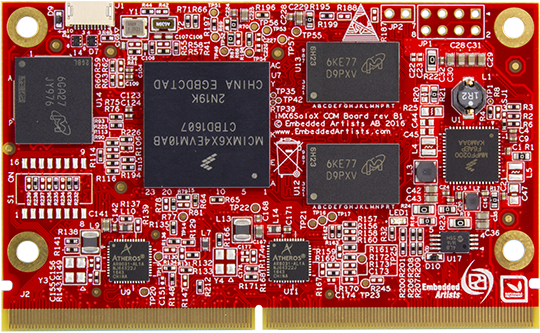 The Cortex-M4 core can for example run FreeRTOS while the main core runs Linux and handles connectivity and the user interface (UI)The iMX6 SoloX application module is a great choice when upgrading from a traditional microcontroller design. Get more information about HMP. Compact form factor, 82×50 mm, using the proven MXM3 connector. The module is based on NXP’s i.MX 6SoloX processor which has one Cortex-A9 core capable at running up to 1 GHz and one Cortex-M4 core capable at running up to 200 MHz. 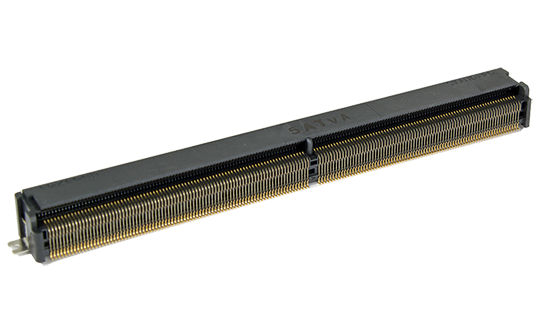 The iMX6 SoloX COM board is available in industrial and commercial temperature ranges, -40 to +85 / 0 to 70 degrees Celsius, respectively. 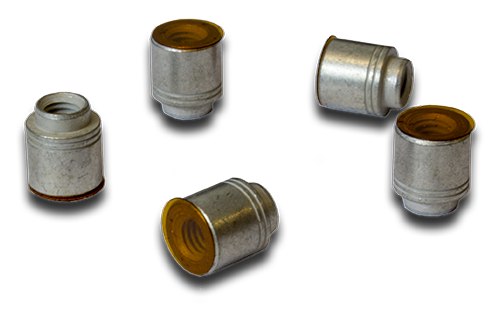 The industrial (temperature range) version is suitable for always-on applications. Use Embedded Artists’ Developer’s Kits as your evaluation/prototyping platform. The kit includes the hardware and software components needed to get up-and-running with your software development on day 1.